365 Days of Planning for Abundance and Happiness.Plan Your Why – On Your Quest For Your Why. Exclusive Online Job Leads for Kenyans: Work Online in KenyaKenyans get to hover over to some tantalising jobs online – only for those interested in genuine online work. LGBTQ+ Lifestyle in KenyaHow our children are dating these days and why we MUST accept them for who they are. Kenya’s ScapeTravel and enjoy Kenya. Marketing Kenya for Kenyans. e-Commerce Printable Store.Shipping physical products isn’t for the faint hearted. As an avid online shopper, I’d rather have my products delivered same day or download over and over without my goods never getting damaged! Millennial ParentsHow parenting has changed and Mother-led households and blended families is taking over. Mental Health in KenyaMental health is almost like a no go zone in Kenya. Bipolar, adhd, depression or even post partum depression are easily either judged or laughed upon or joked about. What if we created a world where we find solutions to our mental health issues. We’ll begin to appreciate people living with disabilities hence not laugh or label them as “mwenda wazimu” but offer solutions. And learning disabilities in our kids. Who says kuna mtoto mjinga in this world, he or she may just be dsylexic!. See, when we understand, we appreciate. Akinyii in the Jikoni: Creative Quick MealsMeal prep for busy mums is something I have tried to deal with for years now. I love to find solutions for ordinary daily meals turning them into exclusive time saving lunches or dinners. Education in KenyaHow education is changing in Kenya; A Look at Home-Education and more including learning disabilities. Be StylishIf you’re a fashion lover : mums and daughters? You’ve joined the right club! Gift Giving Guides and Ideas.Giving gifts isn’t an idea thing to do during Days like Father’s Day or even Christmas. And more so for estranged people in either our lives or who have it all. Well, we’re simplifying it here. Humanitarian DutiesAt Teacher without a Classroom is where you’ll learn what I do for my society and to improve lives. You’ll be impacted to donate or change a life within reach because, even a simple hug goes a long way. The Laws of KenyaHow well do you know your rights as a Kenyan? Being arrested and not knowing what you did or have done isn’t funny. We can stop corruption by KNOWING. Share your knowledge. How Self-Sabotaging Cost Me My Dreams 7+ Years: How to Tune Your Brain for Success. Christmas is a time to over-do everything quote. Everything you do, do like there’s no tomorrow but be fearful of the consequences especially when it includes a lot of partying. Buy this beautiful and thoughtful wise sayings as the three wise-men would say. Keep in mind tomorrow, life has a way of punishing you when you joke with it today. 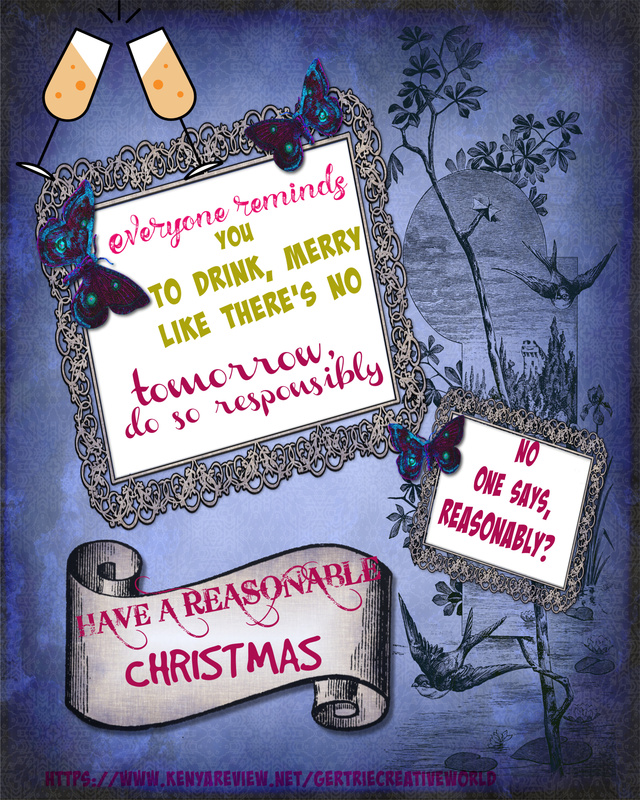 Christmas is a time to be both reasonable and responsible printable, instant download quote. Being responsible rings true to every word. But no one talks about reasonable? 3. The upcoming bills or emergencies. But don’t forget to do all that you do, in equal measure -nothing must go over and beyond. How and where to display Christmas Quotes Ideas. 1. Door entrance, make a wooden(something like scrap wood) can scavenge the neighbourhood for a great find. Then print and stick this prints on the wood. 2. Print, cut out the shapes or letters, use them for your bullet journal. 3. Kids Christmas wall decor, hanging. 4. Any wall in the house to show off your decoration creativity. 5. I know you can find other ideas, please tell me one when you purchase and I’ll give you a bonus card. DISCLAIMER/ POLICY: (Will keep changing as I adapt). 1. I’d also want you to know that I don’t copy anyone’s work so you’re buying an original quote never ever been there before. Sometimes though, I use old quotes and give meaning to them. 2. Also, don’t share my quotes with people without asking them to buy from me first. Though it doesn’t take long to construct them as they come naturally to me, it’s still an art which I had undermined until recently. 3. 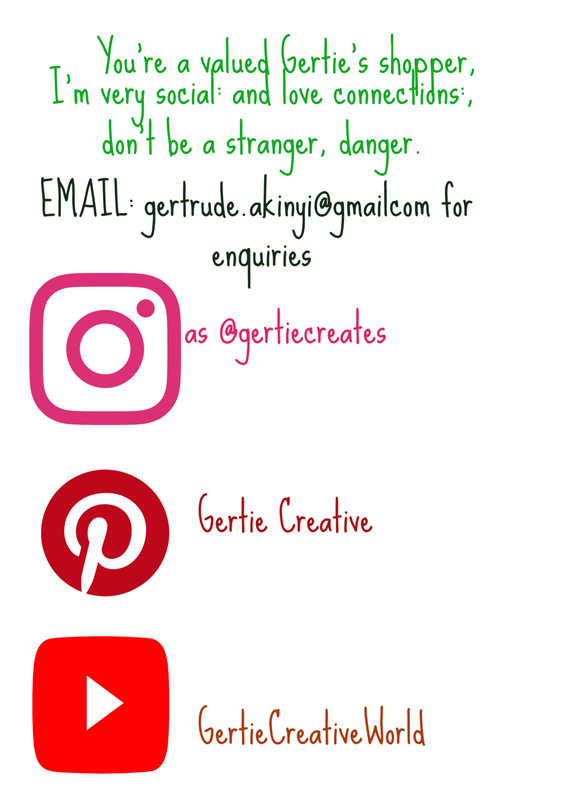 And that’s why I encourage all my LOVELY LOVELIES to please ask for a PERSONALISED QUOTE, because nobody else will own it and there comes a lot of referrals when you’re an original. 4. I take criticism very very seriously and improve myself always. 5. I still own the quotes even after purchasing, unless it was personalised and specified for an occasion like a birthday, wedding or business. Thank you sooooo much sweethearts. Keep shopping please. Don’t forget your digital purchase comes with a free gift because you’re a deserving shopper. 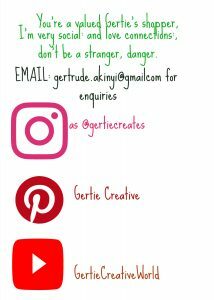 Make sure to also follow me on my social medias to see and get a lot of freebies, again, because you deserve them. Please don’t fail to connect with me via these social media tabs especially when you have a question. ALWAYS remember I offer them in different sizes too, you can always place an order or request. Reach out to me with a custom order. I save my images in Jpeg format, high resolution, that means there’s a white background. Ask for a png format with a transparent background, as they say. But, I’m certain the jpeg format prints well. I have done a number for myself too. A Very Wise Christmas Quote to Inspire Wise Spending: How to Wisely Spend During Christmas Shopping. They say History Repeats Itself… they were right. Every Christmas the only mourn you hear is about money. That’s when January comes and bills are very unusual and all the eyes are set on you. There’s no need of spending all you got because of a half a day, but vendors don’t care about money education. Give Love this Christmas Printable Instant Download Quote, E-Card as a Wall Hanging, Christmas Gift. 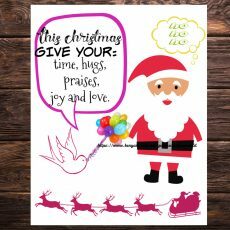 Santa loves to say Christmas MUST be a time to give hugs, time and praises not forgetting love and joy printable quote for your loved ones. You can use it as a wall decor or as a greeting card. 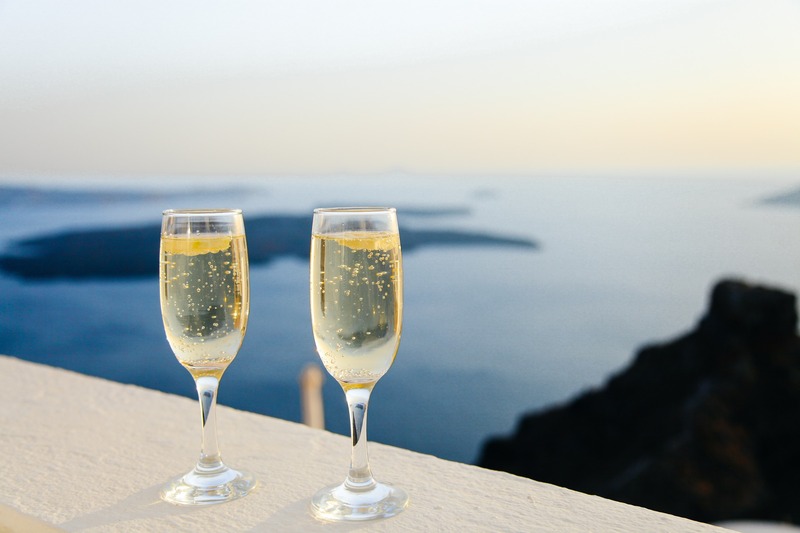 This is an instant download, meaning you get ONLY virtual documents and not a printed piece. 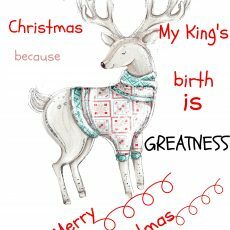 Why I Celebrate Christmas Printable Quote E-Card for Instant Download. 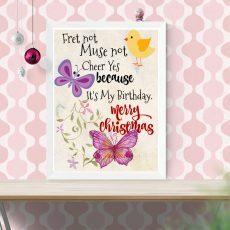 Why do you celebrate Christmas printable quote as an instant download. Very elegant Christmas wall display with an elegant message to showcase for your guests, family and friends. Works great as a wall hanging, add to a picture wall gallery. Christmas is a time to worry not about things but rejoice printable quote for decorations, wall hanging, personalised. 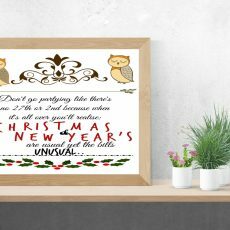 A Christmas printable quote that reminds you to not worry or think about why this or that. This printable quote is to be used always when worry wants to occupy your thoughts, mind. Always know that your burden, worries are a gift to someone so why worry?